At Chik's Auto Air, we understand that one of the most important qualities in a service and repair shop is trustworthiness. Our company is a family and we are built on the principles of providing quality automobile parts & reliable air conditioning service. 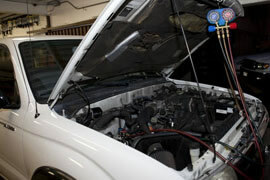 We are proud to be the region's top auto AC service and repair center. We stay up to date on the latest technology and have the equipment on site to properly diagnose whatever issue your vehicle air conditioning may be experiencing. 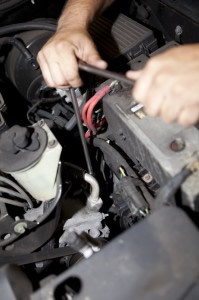 We also perform minor auto repairs including brake service, belt and hose repairs, and more! Knowledge: Our mechanics have experience working on just about every make and model of car and truck. Respected: Over the years we have built our reputation and are now the area's most trusted auto AC center. Experience: We have been providing excellent air conditioning service for over 45 years. "Went to get the Safety Check last week, he was so fast and the price was so cheap. "I would give this place 10 stars if I could. After I dropped off my car, my mom was supposed to pick me up at times across the street but her car battery died. Clint drove me over to times and helped jump her car so we could drive to Sam's club. We would have been stuck without his help. So grateful. I don't go anywhere else for my car needs and they're always so nice and efficient!!" "There is a reason they're 5 stars. I called Chiks and told them about a leak I was having. My drivers side floor bed was soaked and I couldn't figure out the problem. Got a few ridiculous quotes. Clint told me to bring it on down and they'll have a look. He literally took 5 mins, pulled the panel did some cool mechanic stuff and gave me a thumbs up. Clint told me it was a clogged drain line, simple fix free of charge. Honest mechanics are hard to come by. This is the place to go. Thanks Clint!" "My dad's 2008 Honda Civic air conditioner was running cool, not cold, just cool and not cold enough for these warm summer days. Made an appointment to have it checked out by Chik's Auto Air. The team advised air conditioner is already fully charged, just needed to turn the heater on to unstuck the heater door in the system. A/C is now working just fine, running cold!!! Would not take any money but I insisted on paying for their time. 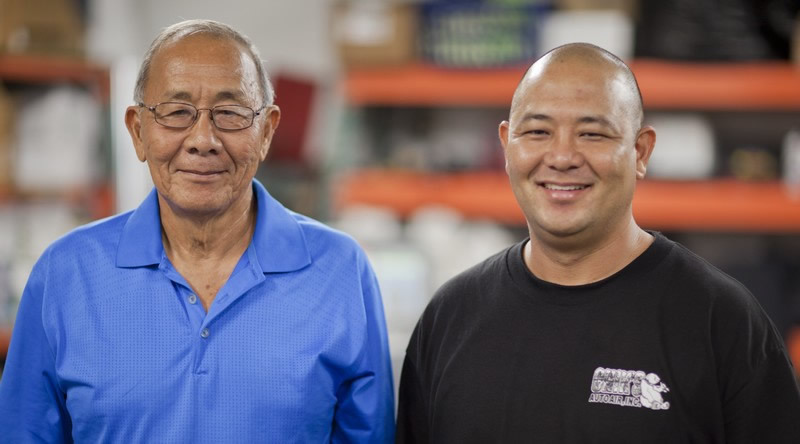 Great people, family owned & operated. Will definitely be using Chik's Auto Air for my vehicles. Aloha!"